This week in a globally broadcast web event Microsoft announced the general availability of on-premise SharePoint Server 2016, with all the innovations, enhancements and hybrid capabilities promised in the months leading up to the release. As leading SharePoint consultants the Influential teams were among thousands who tuned in worldwide online to watch the announcement as well as the unveiling of Microsoft’s new cloud and mobile-first vision and roadmap for SharePoint. 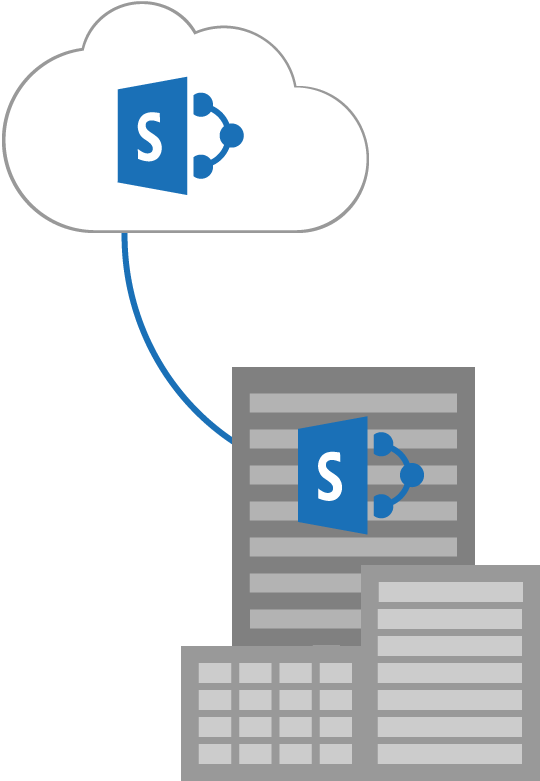 What’s New for SharePoint Server On-Premise? Microsoft is calling SharePoint Server 2016 their most reliable, scalable, high-performance release to date. Enhancements are geared towards improved speed, scale and user experiences, combining the best of both on-premise and cloud tools and features. Users can now take advantage of the cloud-inspired infrastructure to communicate and collaborate, whilst still keeping important information and data stored on-premises. These innovations are designed to empower people, teams and organisations with enhanced content management capabilities that seamlessly integrate with Office 365 and other applications. 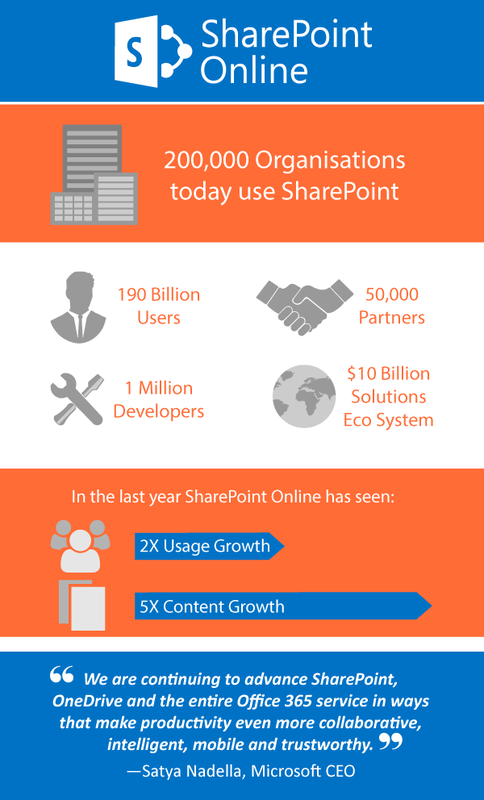 Want to know more about what SharePoint Server 2016 has to offer? Take a look at our more in-depth article about the new features and benefits of SharePoint Server 2016. Get in touch today to talk to one of our experts and find out more about SharePoint Server 2016 and how it could transform your business. This will not the be the last on-premise release for SharePoint, but is a foundational release for customers positioning themselves for the future. SharePoint Server 2016’s underlying code base is now unified with SharePoint Online – meaning it’s built for continuous development instead of slow periodic releases. This week’s announcements promise a host of additional tools, features and enhancements for the year to come. This includes, but is not limited to, a mobile application and further synchronicity with Office 365 and OneDrive – all part of Microsoft’s continued mission to reinvent productivity as we know it. Influential is a leading SharePoint consultancy in the UK and our expert teams are ready and waiting to help you upgrade to this innovative new release of SharePoint on-premise.